Nowadays, home improvement websites and home makeover shows make it seem like home renovations, such as a roof replacement, are easy. But don’t be fooled; home improvements can be complex tasks, and you’ll need more than internet resources to complete them. Some home improvements can give you a better return on your investment (ROI). Home exterior improvements provide some of the best ROIs, and quite often, they can make or break the sale of a property. After all, first impressions count. Should I Move In or Move Out While Renovating? Deciding whether to stay or leave your home during its renovation can be difficult. That’s why Mobley Brothers Roofing & Restoration, one of the top commercial roofing contractors in the state, lists down the things you need to consider. When seamless gutter systems were introduced, they were considered a necessary innovation to replace the fundamentally flawed sectional gutter system, which usually fails in its sole job quicker than expected. 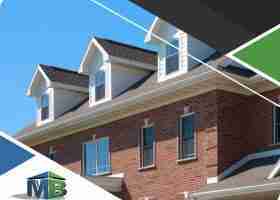 Why are seamless gutters so much better? 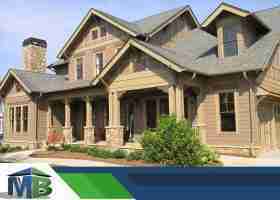 Let Mobley Brothers Roofing and Renovation, a credentialed roofing expert, expound on the features that make them today’s standard. 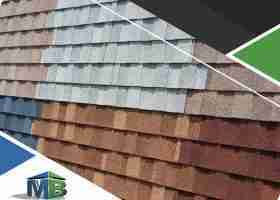 Your choice of roof color is a significant decision. To help you narrow your best options down for your roof replacement, your friends at Mobley Brothers Roofing and Renovation share some expert tips. 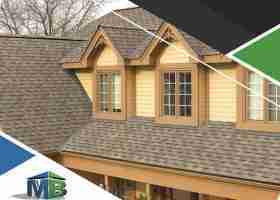 GAF’s Lifetime Roofing System is the epitome of a complete roof covering. It consists of advanced components designed to complement one another and collectively deliver exceptional protection against the weather. 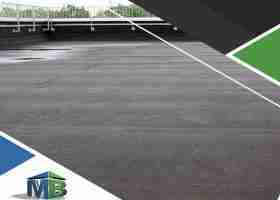 Applying a coating is a sound measure to prolong the service life of a commercial roof. This maintenance practice puts a strong layer of protection over the existing roofing components, shielding them against the elements. 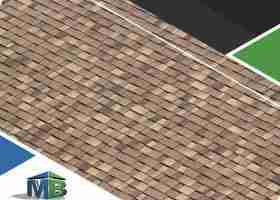 Asphalt shingles can last for decades, but this is not a given in all cases. It has been known that some fail more quickly than others, even if they are a part of the same roof. When it comes to the longevity of an asphalt-shingle roof, age is not just a number. 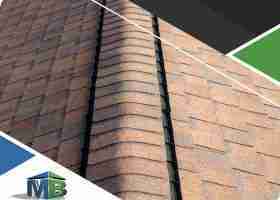 This factor contributes to the decline in the roofing system’s beauty and structural integrity. Nevertheless, a newly installed roof isn’t immune to failure. It can deteriorate prematurely, sometimes bad enough to merit replacement sooner than expected. 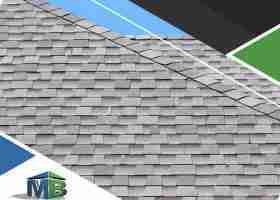 Curled shingles are more than just an issue that affects aesthetics. They can also indicate significant damage to your roof, which requires your attention.